The latest batch of DLC for Activision's Call of Duty: Advanced Warfare is now available on the PlayStation Network, giving PlayStation 4 and PS3 players their first shot at the Exo Zombies saga. 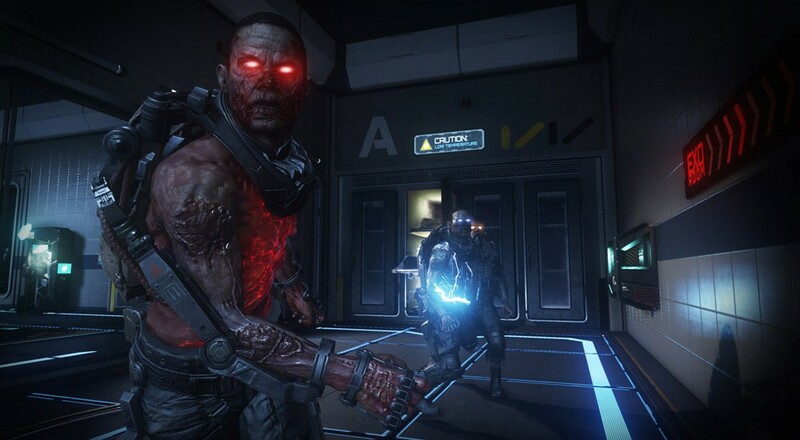 Exo Zombies places a team of four players in the middle of an endless zombie onslaught where new story elements can be unlocked via progression and survival. The pack also introduces the new competitive multiplayer Core, Sideshow, Drift, and Urban maps. Today marks the first time this new content is available on Sony's consoles. A PC release is also in the works, but was recently delayed to March 3. An ongoing exclusivity agreement gives Xbox One and Xbox 360 players access to Advanced Warfare's expanded content one month in advance of its launch on non-Microsoft platforms. Advanced Warfare's Havoc DLC is priced at $14.99, and is available as a free download for Season Pass buyers. Page created in 0.2318 seconds.